The life of Alan Turing, the codebreaker who helped turn the tide of WWII yet was demonised following it, is explored in this stunning drama. 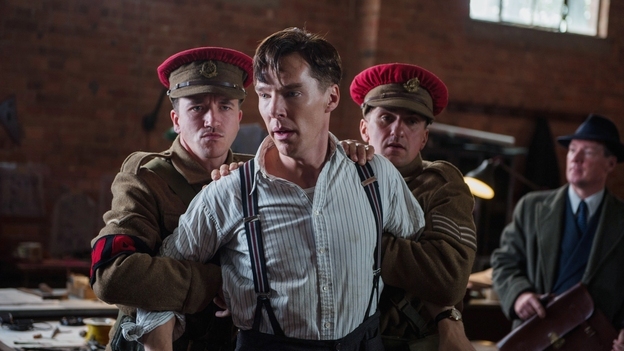 The BFI Member ticket ballot for the Opening Night Gala on 8 October is closed. Any returned tickets will be available in person from Odeon West End on Wednesday 8 October. The box office will be open from 12pm. 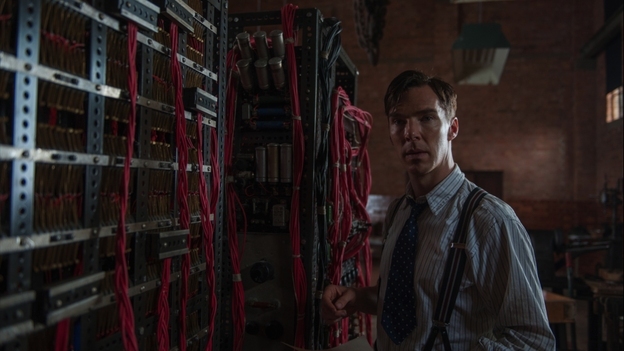 Merging potent drama with nail-biting suspense, The Imitation Game does cinematic justice to the vision, determination and personal story of British mathematician and cryptanalyst Alan Turing. Director Morten Tyldum returns to the Festival after the success of Headhunters (LFF 2011) with this engrossing film about the man whose innovative machine cracked the German Enigma code and whose inventions would become the prototype of the modern computer. 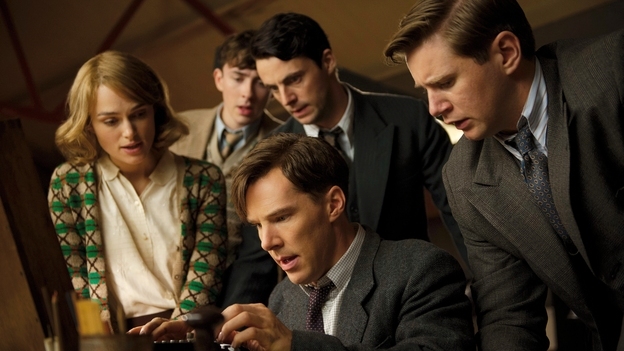 Graham Moore’s pithy screenplay alternates between three significant periods of Turing’s life: the nerve-wracking daily race against the clock as the team of code-breakers at Bletchley Park work to decipher the seemingly impenetrable code; the interrogation of Turing after his arrest in 1952 for ‘gross indecency’ which lead to his devastating conviction for the criminal offense of homosexuality; and flashbacks to school days and his intoxicating friendship with a boy named Christopher. Benedict Cumberbatch eloquently renders the sharp, logical intelligence and complex impulses that fuel Turing’s ambition and thwart him socially, while Keira Knightley plays Joan Clarke as his perfect foil, emotionally intelligent and fiercely clever, she not only understands him, she knows how to enable his success. Shot in London, Oxfordshire, Buckinghamshire and Dorset, with locations including the former home of author Ian Fleming and the Bletchley Park code-breaking centre itself, the film also features superb production design from Maria Djurkovic (Tinker Tailor Soldier Spy) and supporting performances from a stellar British cast including Matthew Goode, Mark Strong, Rory Kinnear, Charles Dance, Allen Leech, Matthew Beard and newcomer Alex Lawther as the young Turing. ‘A riddle wrapped in a mystery inside an enigma’ was how Winston Churchill famously described Russia in a 1939 broadcast shortly after the beginning of World War II. He could just as easily be describing the origins of greatness, or the man that was Alan Turing. 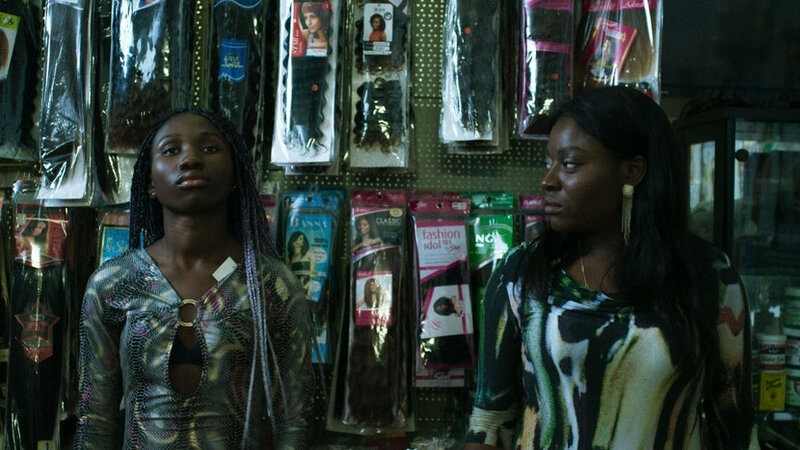 See Masterclass with Production Designer Maria Djurkovic.